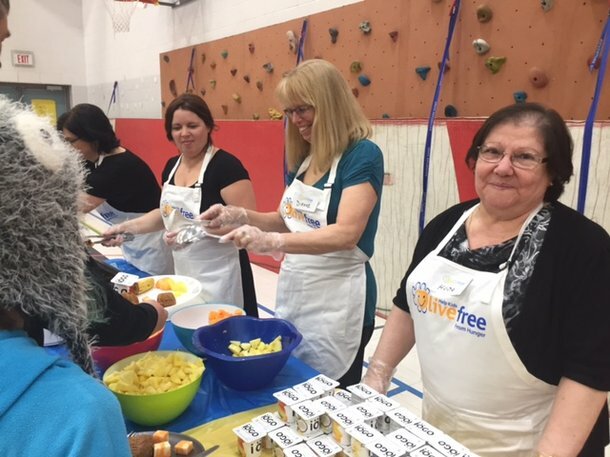 A team from Hendrix Genetics, along with parents, students and other community partners, volunteered at a local school to celebrate the success of the Live Free Campaign that raises money to help fight hunger. 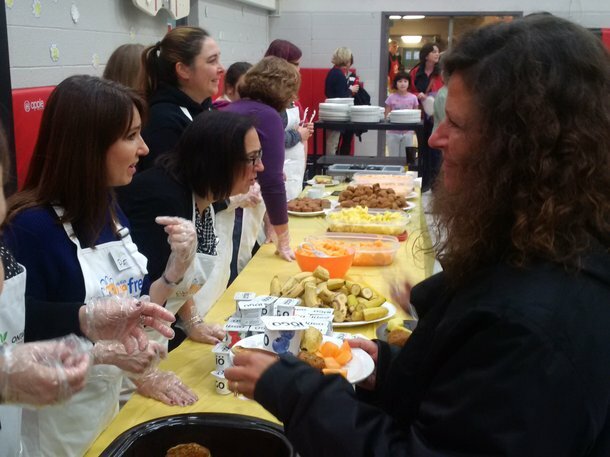 Help Kids Live Free from Hunger is a fundraising campaign run by Food and Friends where participants across Southwestern Ontario, Canada take the pledge to “live free” of something they take for granted by donating $2. 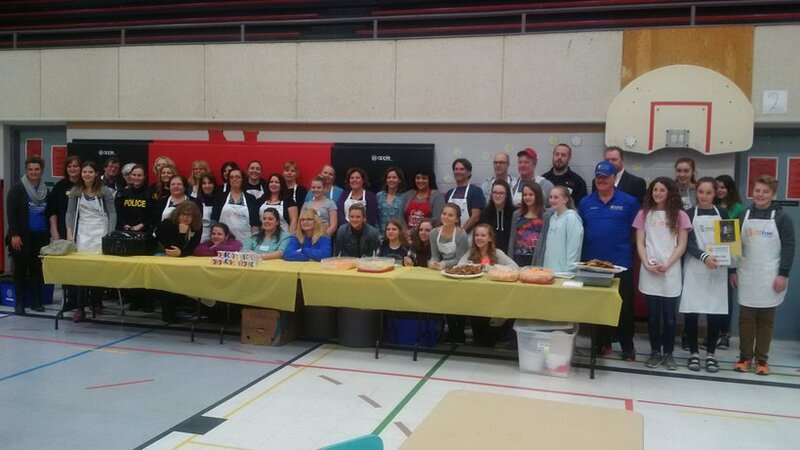 This year a team from Hendrix Genetics, along with parents, students and other community partners, volunteered at a local school to celebrate the success of this campaign to fight hunger. The event was an overwhelmingly positive experience for all involved. 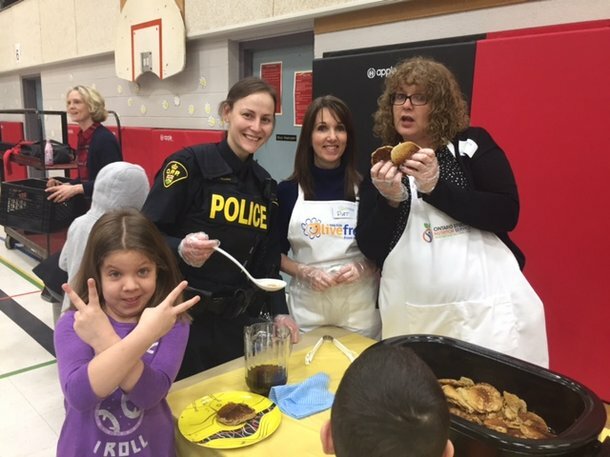 Our participation in the event, comes a few months after we announced our new community partnerships with Nutrition for Learning and Food and Friends, who are both committed to ensuring every school-aged child has access to healthy food. We were drawn to these two groups, not only as a way to give back to the communities in which we live and work, but also because they share a common mission to help feed the world. You can learn more about our community initiatives here. Thank you to the team at Food and Friends for the wonderful experience and for providing us with the opportunity to give back in a hands-on way.